The support group meetings are held every Thursday except for holidays from 6 p.m. to 7:30 p.m. at the Harbor UCLA AMI/ABLE Program 21732 S. Vermont, Suite 210. It is across the street from the Harbor UCLA Medical Center on the southeast corner of the intersection of Vermont and Carson. It is on the second floor upstairs from the Pho Consome restaurant. Persons should use the rear entrance down the exterior walkway from the elevator. Please see this map. Please contact Paul Stansbury (310) 379-2359 or pstans5@aol.com for more information and to register. 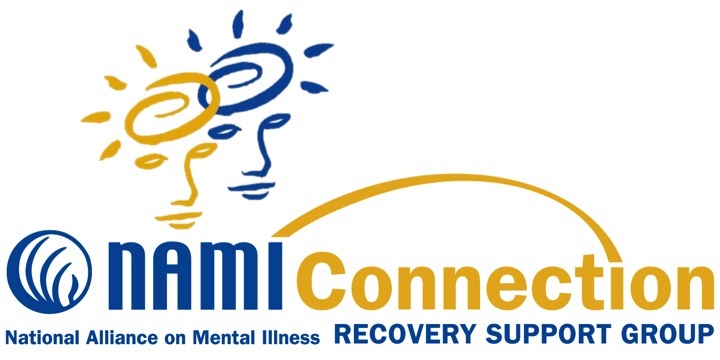 All groups are confidential – participants can share as much or as little personal information as they wish.Meetings will be guided by NAMI Connection’s Principles of Support. NAMI Connection is supported by AstraZeneca. Connections is open to all adults with mental illness, regardless of diagnosis. Participants should feel welcome to drop by and share feelings, difficulties, or successes. Everyone is a valued participant. Wonderful. Please do. Support groups do not require registration.